Are you ready to rewrite the rules of photography? Did you hear the news? 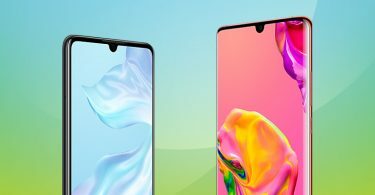 Richard Yu, CEO of Huawei Consumer Group, took to the stage over in Paris to announce the Huawei P30 Series. 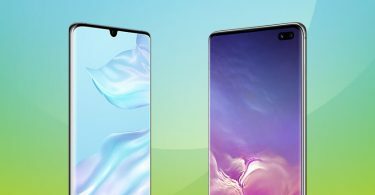 Yes, say hello to the Huawei P30 and P30 Pro mobile phones! Brandishing the strapline ‘rewrite the rules of photography’, the two new devices promise professional-grade cameras and the latest technology. So, what do we know about them so far? The new Huawei P30 series design is minimal and sleek. You’ve got an almost bezeless look along with a small dewdrop notch at the top. It’s slick stuff. Yu says that the style of this phone series is ‘inspired by nature’. When it comes to colours, there’s a whole array of options here – Amber Sunrise, Aurora, Breathing Crystal, and Black. Neat. 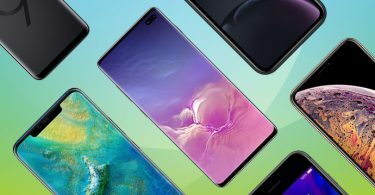 The standard P30 phone has a 6.1-inch OLED display while, on the other hand, the P30 Pro has a 6.47-inch curved OLED display. Oh, and there’s also an integrated in-screen fingerprint scanner too. Welcome to the future, mobile phone fans. 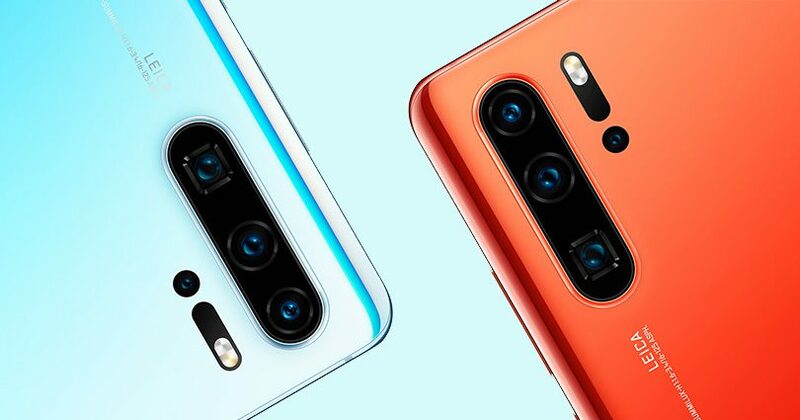 For a long time, Huawei has been one of the market leaders when it comes to mobile phone cameras. So, it should come as no surprise that both P30 devices come packed with an astounding photography setup. Let’s start with the P30. It features a SuperSensing Lecia Triple Camera setup, which includes a 40MP wide angle lens, a 16MP wide angle lens and an 8MP telephoto. Nice stuff. With an even more impressive roster, the larger P30 Pro boasts four cameras on the rear. The setup includes a 20MP ultra-wide, a 40MP wide-angle, an 8MP telephoto along with a TOF depth-sensing lens. The flashy camera features don’t stop there. The P30 series will also have a seriously remarkable zoom system. The setup includes a 3x optical zoom and 10x hybrid zoom and, finally, a 50x digital zoom. There are also cool low-light camera features. So, what about power? How long will it take you to juice up? The SuperFast 40W SuperCharge will supposedly give you 70% battery charge on the P30 Pro in just 30 minutes. While the P30 can get up to, a still impressive, 60% in the same amount of time. You can also share your power by charging other devices using the reverse wireless charging feature on the P30 Pro, a feature that was introduced on Huawei Mate 20 Pro (and borrowed by Samsung on the Galaxy S10). When it comes to features, there are some choice ones that you don’t want to miss here. Both devices have a dual-SIM card tray, which means you can have your work phone and private phone in one device. Alternately, you can use one of the slots as a storage card reader, which means that you can boost how much room you have for your apps and photos. Google Assistant is also built into the Huawei P30 devices. You simply need to press the power button for a second to open up the feature. There are also updates to AR features, including the AR Measure function, which means you can measure real-life objects using your device. Oh, and if you happen to have an Audi, the Huawei P30 phones can be used as a digital key to your car. The devices will work with seven different Audi models. Niche, but nice. 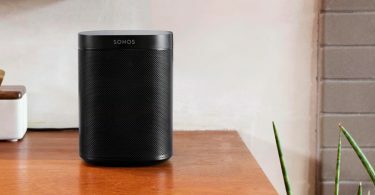 What if we were to tell you that you could get your hands on a free SONOS smart speaker? We thought that might peak your interest. 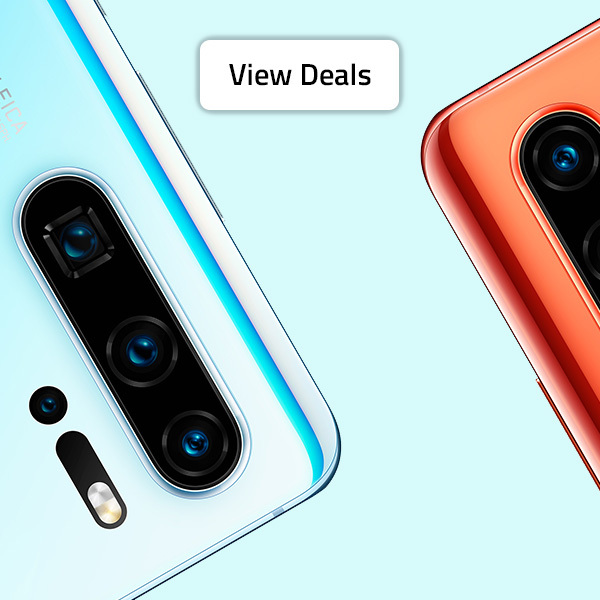 Pre-order Huawei P30 or P30 Pro by April 4th and you can claim a free SONOS One (Gen 2) worth £199 as part of all the buzz around these two new flagships. Find out more and pre-order yours over at Buymobiles.net.